Remi Savage joined Liverpool's academy as an U9 player. Equally comfortable as a left side centre-back or left-back, Remi is very competitive with a strong will to win. 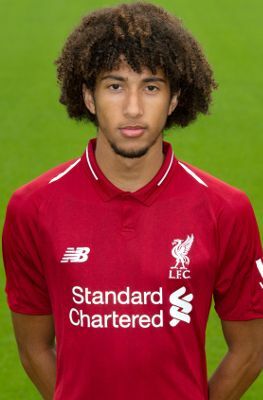 He made his U18s debut as an U16 player under Steven Gerrard in 2017-18, and promptly netted his first goal during a 2-1 win over Wolves in Kirkby.